Kickabouts use an exclusive version of Hellas Construction’s widely known Matrix® Synthetic Turf or Grasso® Sportscape. 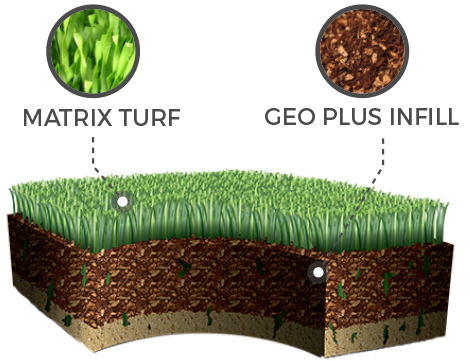 Both surfaces are tested under extreme and rigorous conditions and simulate real grass look and feel, providing a soft, yet strong surface, with a long life span. 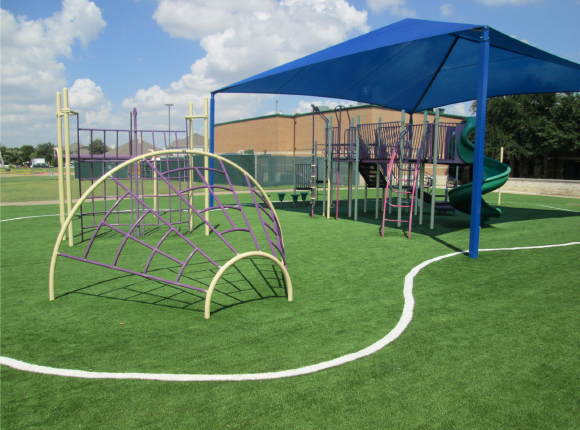 These surfaces provide a safe, gentle platform for recreational play, particularly for children from ages 5-12. Teachers, kids, and parents can instantly feel the difference between the synthetic turf and a rougher, natural grass surface. 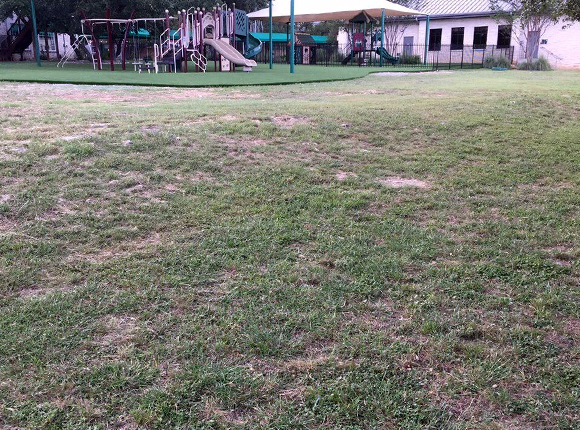 These synthetic turf options ensure that children can play and achieve their daily activity time on a safe foundation that is free of potholes, uneven areas, or tall weeds and grass. 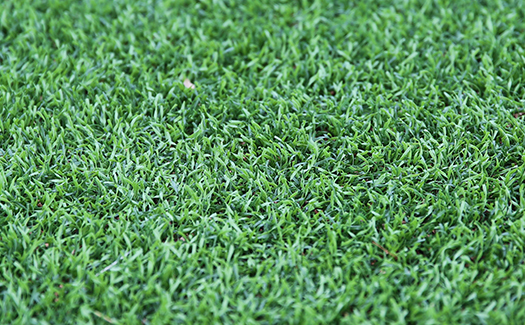 Matrix turf comes in a wide variety of colors to choose from. You can customize the colors of the whole field or just simply add a custom multi-colored logo to a regular, green surface. The sky is the limit! 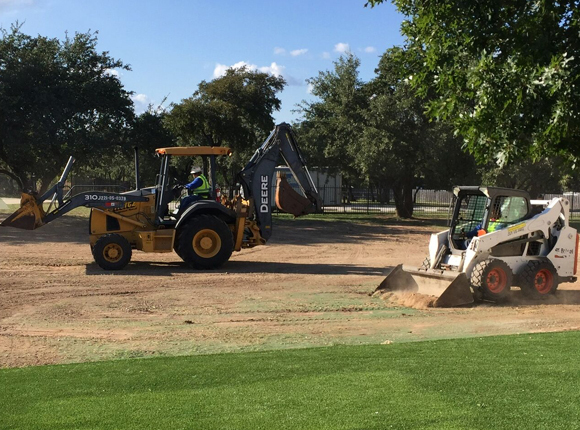 Infill is a crucial material applied on top of the turf and brushed into the turf fibers to provide fiber support for the turf and impact absorption protection for children. 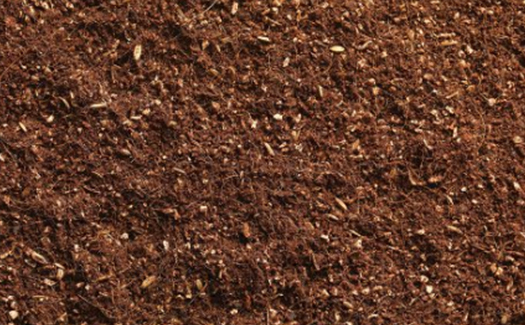 Geo Plus is an organic infill option that is made from 100% environmentally friendly materials – a combination of coconut fibers and cork. This infill has been proven to reduce field temperatures by at least 40º, ensuring children stay cool, while getting in their daily activity. The all-organic, natural composition of the Geo Plus is carefully selected, so there is no emission of bad odor, no matter the temperature or moisture level. 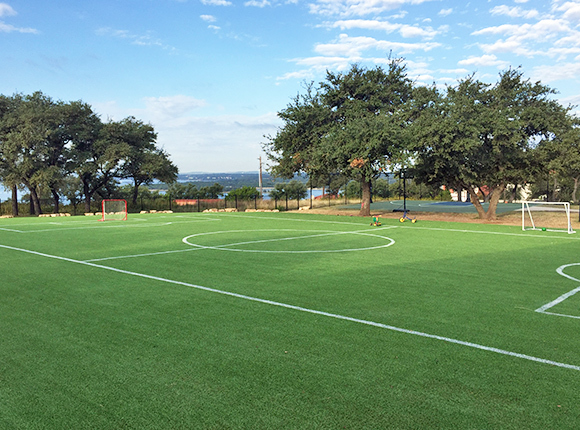 The infill allows for an aesthetically pleasing synthetic turf playing field without the maintenance required by traditional, natural grass playing fields. 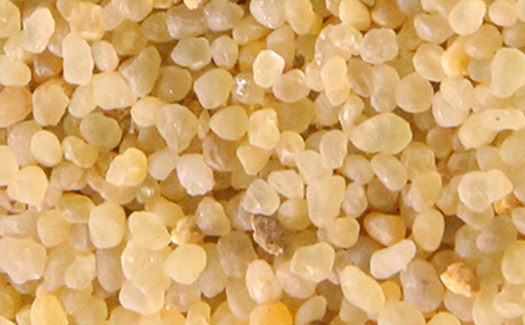 For a more economical option, choose to use a silica pea gravel infill. 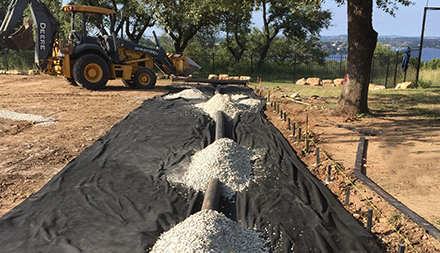 This option provides proper fiber support, quick drainage, and won’t compact under severe weather conditions or heavy use. The foundation of every Kickabout starts with drainstone, which allows for a large amount of water to drain, while retaining its excellent stability and durability, even during severe weather. This enables the surface to stay flat and not shift over time. How Is A Kickabout Built? Every Kickabout surface is made up of a combination of turf, either organic infill or a pea gravel infill, and a simple drainage system. Kickabout installation can quickly transform your playground in a few days and doesn’t require any concrete! Each Kickabout can be built on a variety of surfaces, from an aging, natural grass playground to an unused patch of dirt. 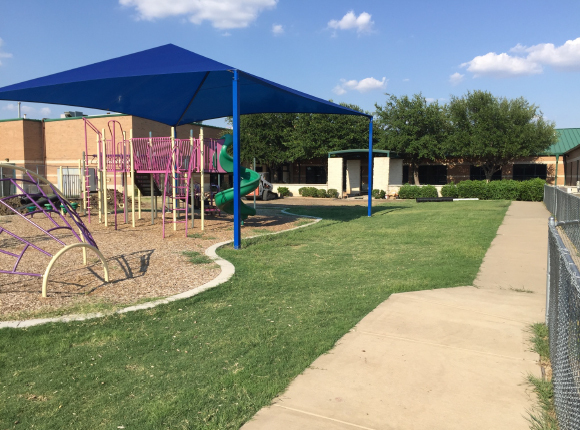 You can customize your playground to fit anywhere and installations can start in an area as small as 2,000 sq.ft. 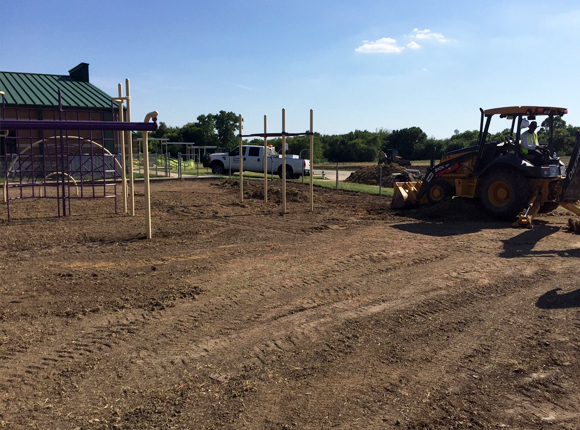 In just a few days, that unused area can be turned into a beautiful, safe area for children to stay active and fit!